She’s a couple months away from giving birth, and it looks like Meghan Markle is getting herself prepared for the big day, as she’s reportedly hired a doula. Unlike a midwife, a doula or non-medical assistant, gives women emotional support during pregnancy and birth helping to assist the mum through key decisions, provide reassurance and encouragement. “Meghan is focused on calm and positive energy around the birth — she’s a big believer in that,” a source told Us Weekly. The doula has reportedly made lots of regular visits to Meghan at home and is expected to be coaching her on giving birth as she gets closer to her due date. There’s also been reports that the Duchess of Sussex has also been learning some hypno-birthing techniques for labour. “Meg wants a natural birth if she can have one. Her mother is very into anything that is holistic and natural, and having been brought up with yoga and mindfulness, it’s all very much part of Meghan’s birth plan,” a source told Vanity Fair. The insider also added that Meghan has also been having acupuncture sessions. “Meghan has been having regular acupuncture sessions to help her unwind and relax. It’s brilliant for the blood circulation and boosting blood flow to the uterus,” they revealed. Meghan and Harry’s royal baby is due to arrive in late April or early May. 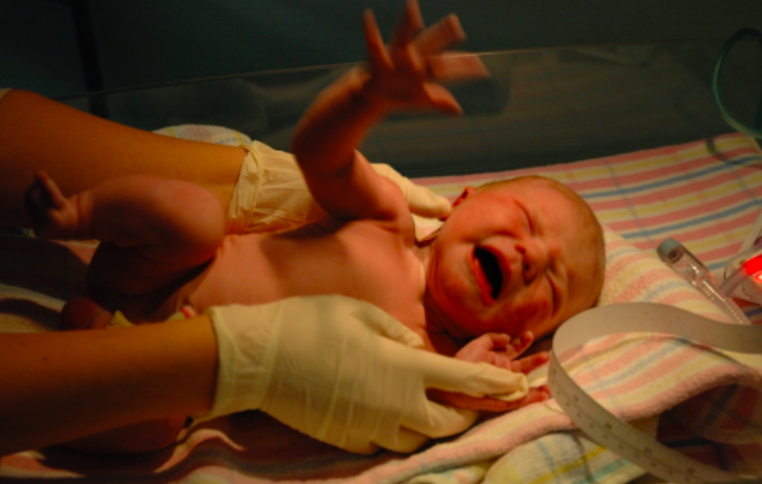 Midwives play a significant role in most of our pregnancy and birth journeys. These incredible health professionals provide crucial care from pregnancy through to the postpartum period. However, a doula is more of a friend. Someone who provides immense emotional support to a mum-to-be (and her partner) before, during and after a baby is born. Doulas often find themselves helping women overcome birthing or parental anxieties. Make your pregnancy a healthy experience! 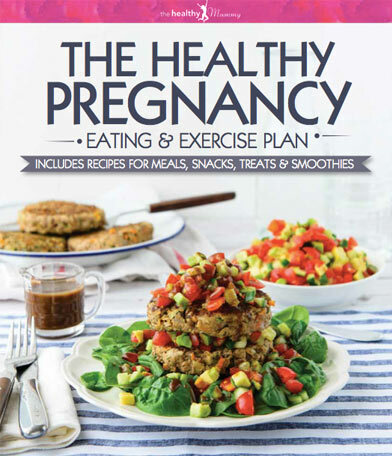 The Healthy Pregnancy Eating & Exercise Plan provides an easy how-to guide for your healthiest pregnancy, with diet and exercise advice, and tips on what and how much to eat, and how to deal with some of the potential challenges of pregnancy. Our nutritionist-designed meal plan includes recipes for delicious breakfasts, lunches and dinners, all carefully formulated to ensure a diet rich in the nutrients needed for your baby’s growth and development and your own well-being. You should try our yummy Healthy Mummy Pregnancy smoothie.